Arsenal have officially revealed their starting eleven and substitutes to go up against Watford at Vicarage Road in the Premier League this evening. 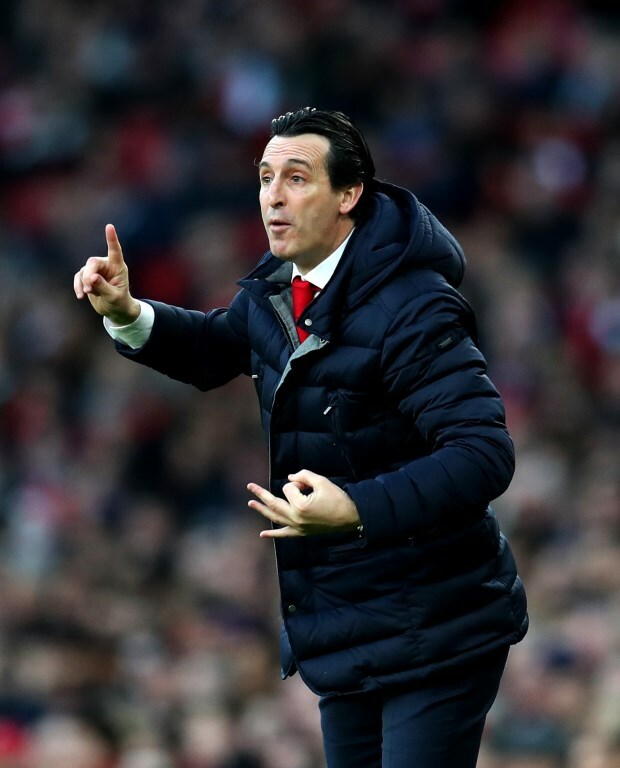 The pressure is on the Gunners in the battle to finish in a top four place, meaning boss Unai Emery will want nothing less than three points at Watford. Away form has been an issue for the Gunners this season though and they have lost six of their 15 away league matches this term. Emery has Bernd Leno in goal, while in defence he puts his faith in Shkodran Mustafi, Laurent Koscielny, Kostas Mavropanos and Nacho Monreal. Lucas Torreira and Granit Xhaka slot into midfield, while Henrikh Mkhitaryan, Alex Iwobi and Aaron Ramsey support Pierre-Emerick Aubameyang. If the Spaniard wants to make changes then he has a bench full of options, including Mesut Ozil and Alexandre Lacazette.